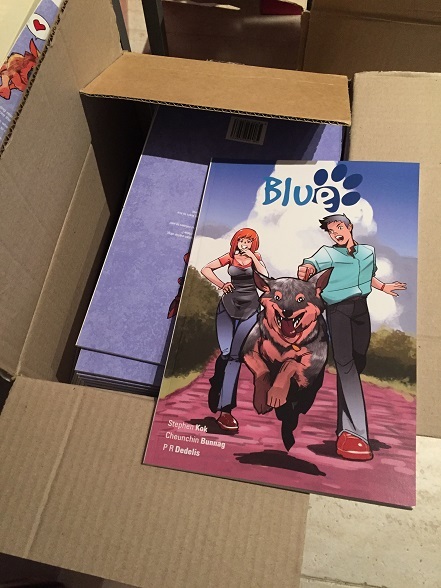 The first printing of Blue – Kickstarter have been picked up! It’s an amazing feeling to hold the physical copies in your hand. 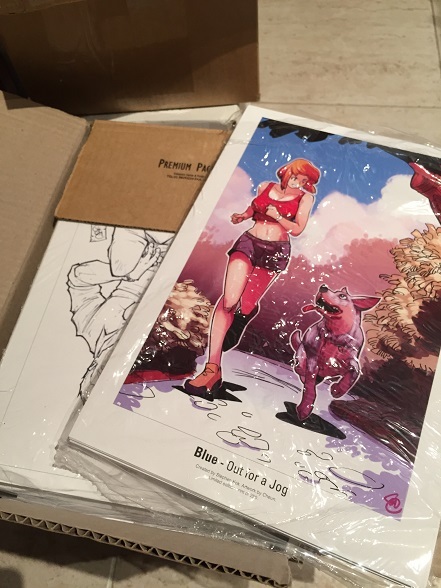 Now it’s time to start the packing and shipping process!